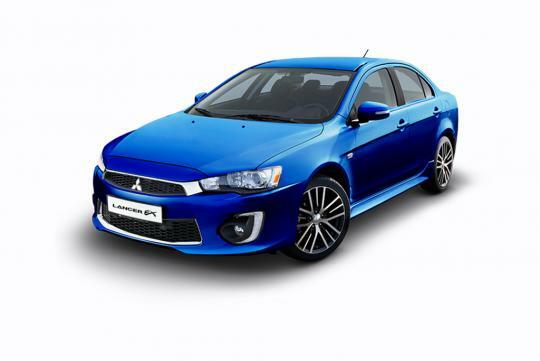 Don Swearingen, the Executive Vice President of Mitsubishi Motors North America has announced that the company will be axing the long-serving Lancer in August. Introduced more than 10 years ago, the decision was taken long before Nissan took over the rein as parent company last year. The news comes after the Lancer Evolution model was dropped and the fact that the brand saw the model's U.S. sales drop by 19 percent in 2016 according to Autonews. According to the article, Mitsubishi will focus more of its efforts in crossovers in order to stay alive and will have a Qashqai rival ready for sale by 2018. It will feature a turbocharged engine and feature 'friendly' technology. It was a good car during it's time. But somehow along the way, Mitsubishi totally when off track. After the closing Ralliart, everything when downhill. The boring lineup that make this brand rare even in Japan, and that's before the FC scandal hits them. Hopefully the brand will flourish from the new takeover..